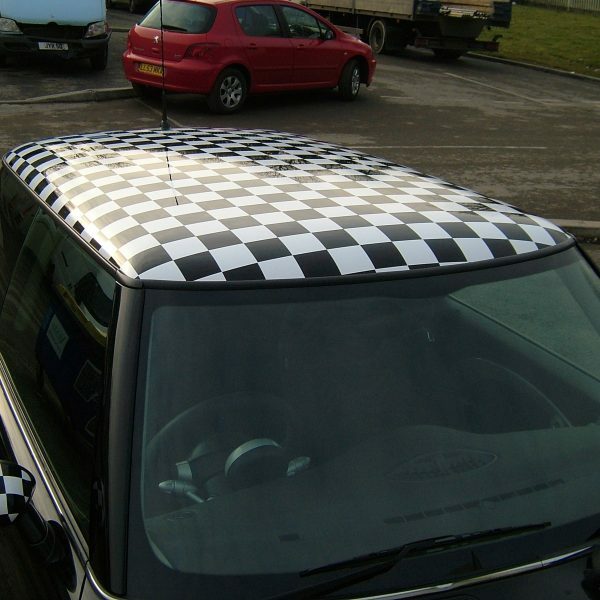 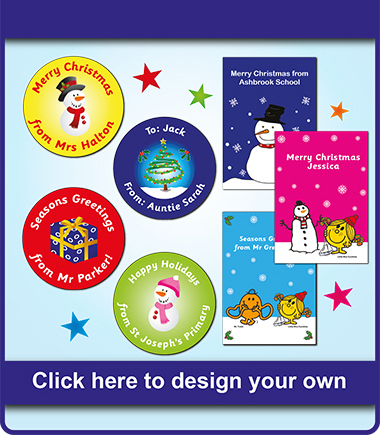 A huge range of PTS products can be personalised with your image and/or text. 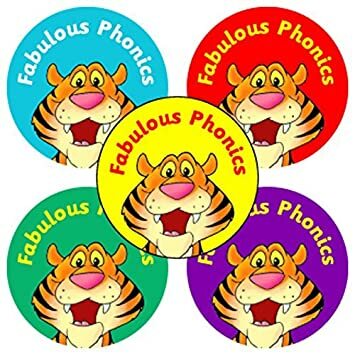 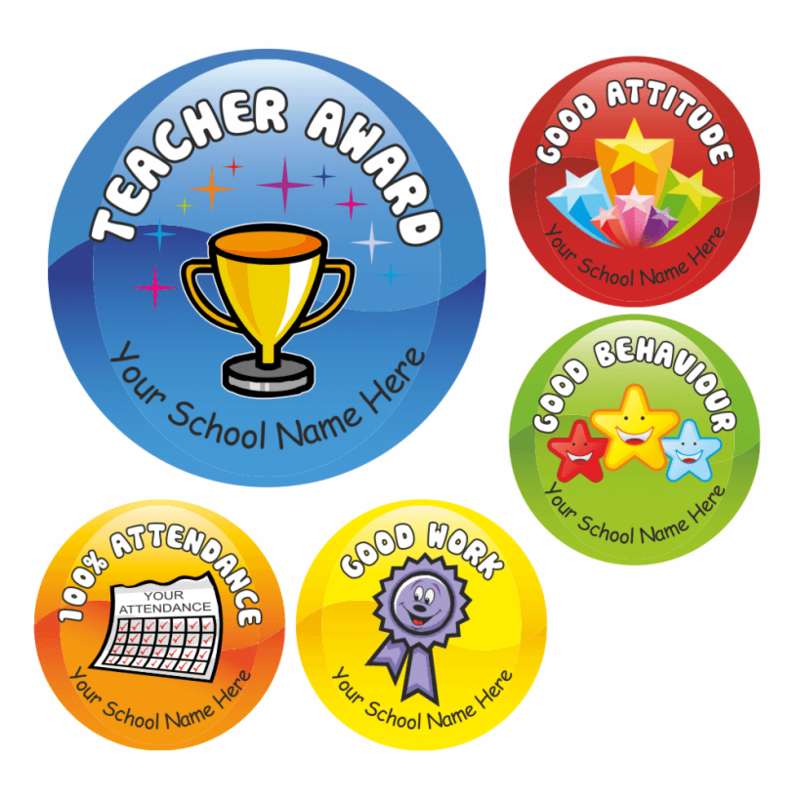 Our Certificates and CertifiCARDSranges are especially popular and give schools a great way to add a personal touch to their pupil awards, as well as the old favourites of Badges, Pencils, Magnets, Bookmarks, Postcards and Wristbands. 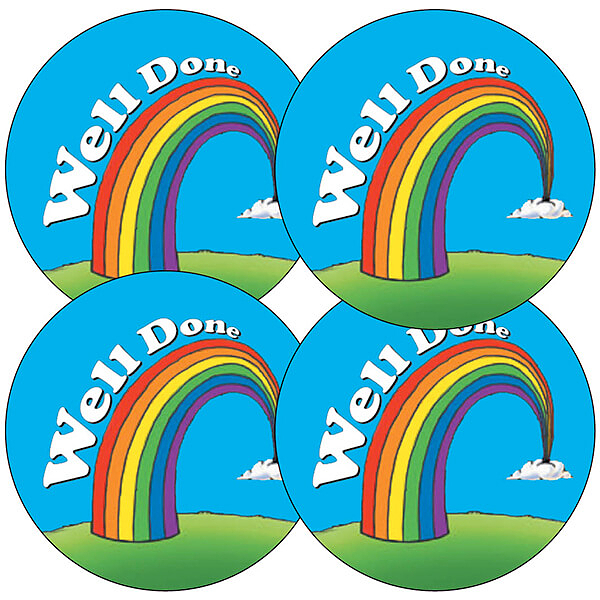 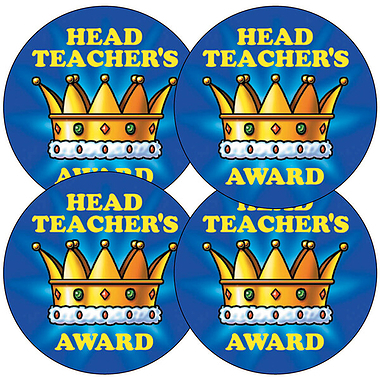 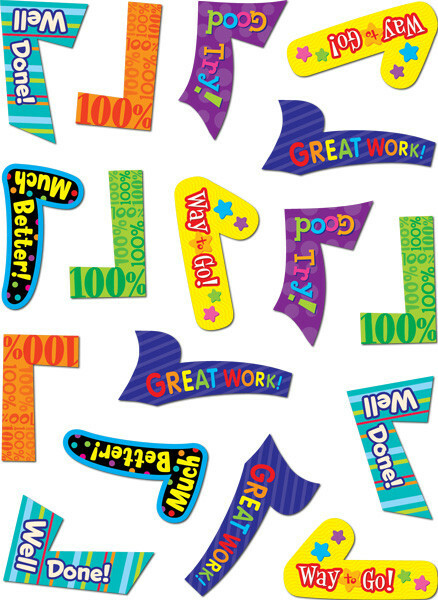 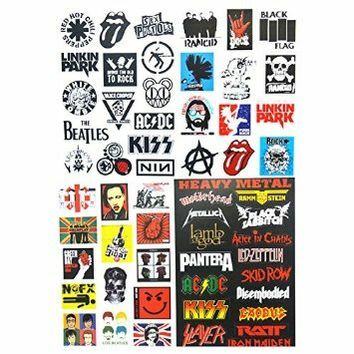 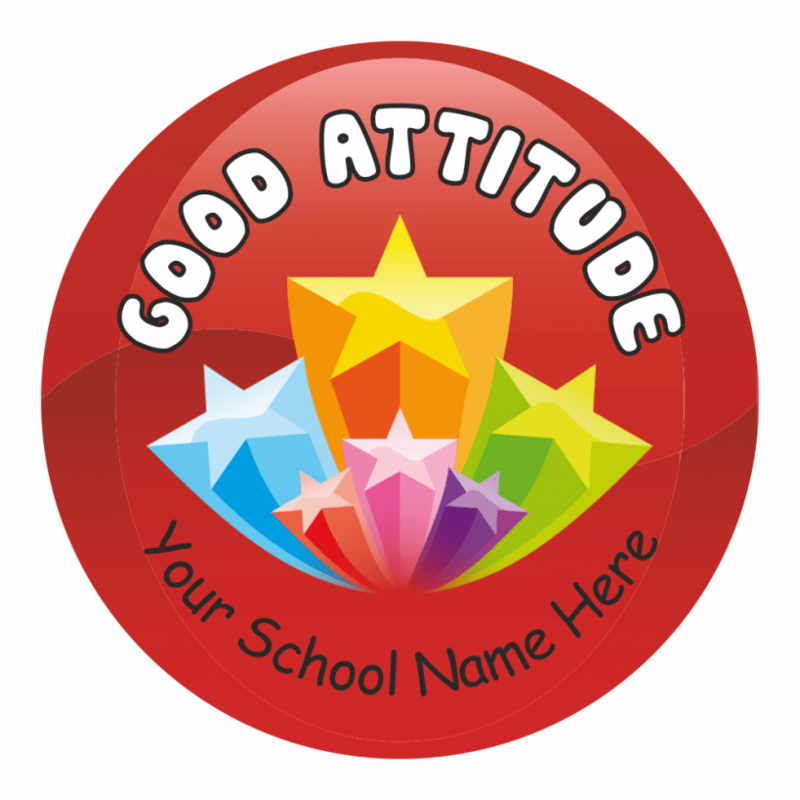 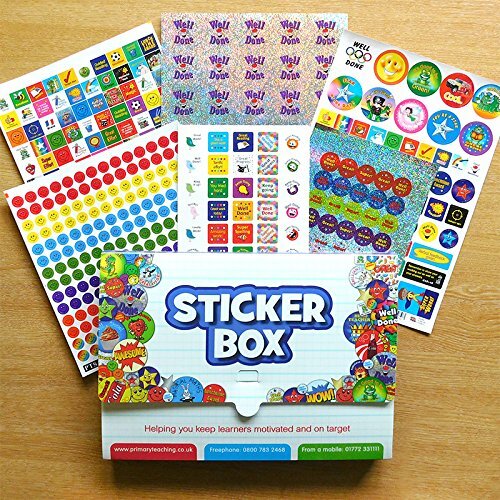 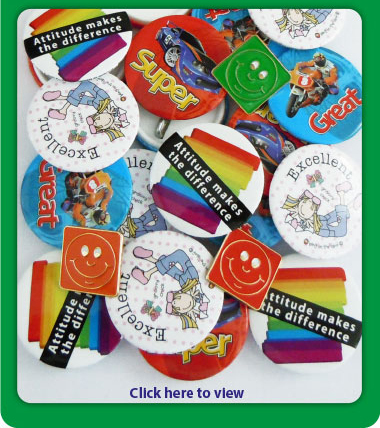 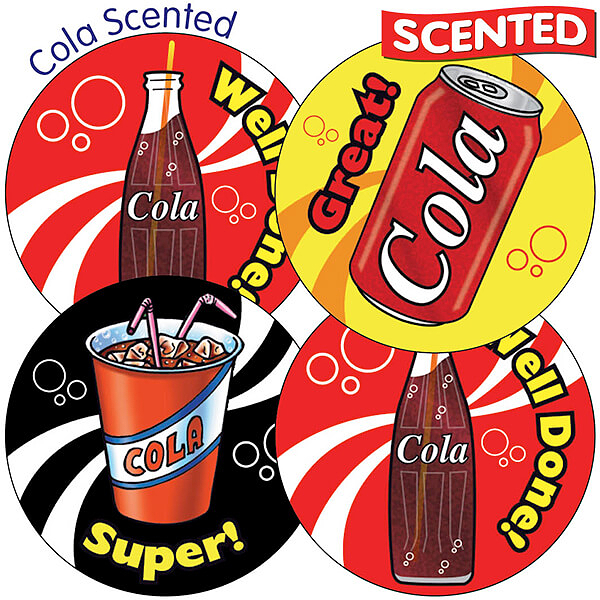 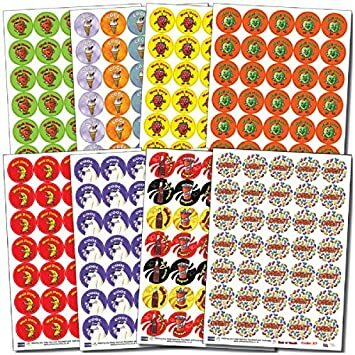 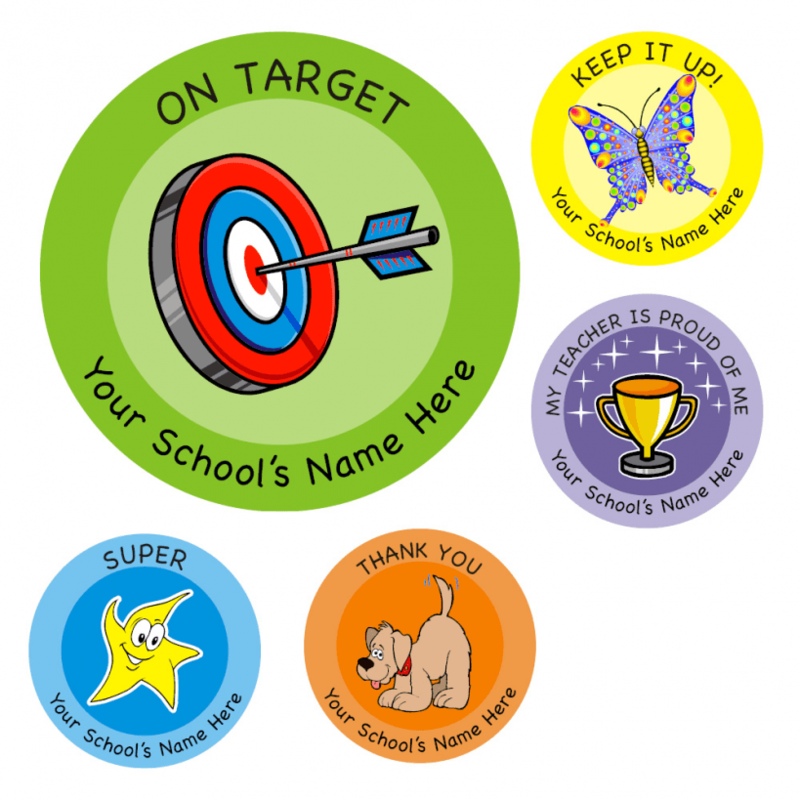 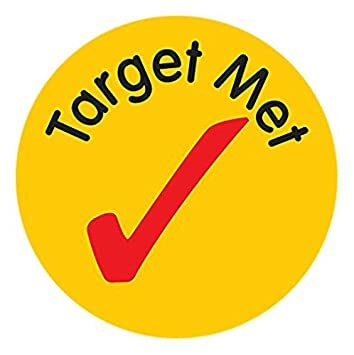 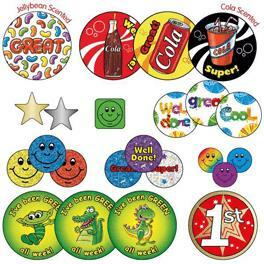 Reward and motivate your pupils with our School Merit Stickers. 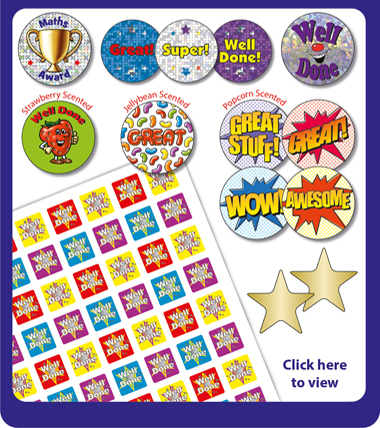 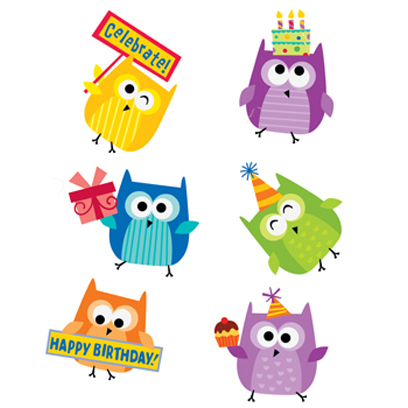 View the large range of motivational stickers for teachers from Primary Teaching Services: from Scented (Scratch and Sniff) to Shiny and Sparkly, and from The Pedagogs Range to Personalised stickers, there is a sticker for every occasion to use in your classroom including our Bright Superstar range and the traditional Gold Star Sticker. 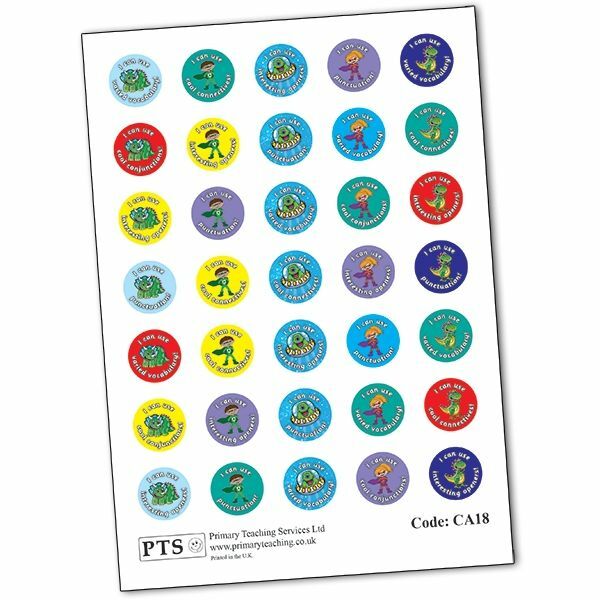 And for children to take home and see light up in their bedrooms at night, we have just launched our new Glow in the Dark Monster Stickers.